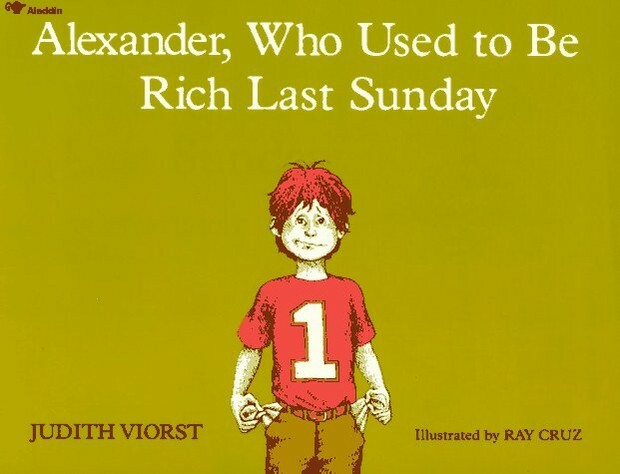 Language Arts: Our story of the week will be Alexander, Who Used To be Rich Last Sunday by Judith Viorst. Through this classic, we will use ideas to make and confirm predictions, describe characters, and study nonfiction text. In writing, we will have a strong focus on writing a short letter, transition words and capitalization/punctuation in the salutation and closing of letters. Our spelling rule for this week word with the vowel pattern, -i, -igh, -y. We will have our spelling test on Friday, January 8th. Please be sure to practice with your child. Social Studies: We will continue our study on Holidays around the World! We will compare New Year's in the United States to Chinese New Year. Math: This week will will continue with our unit on financial literacy. We will look at the terms consumer and producers and how we can calculate the cost of making items. Science: This week our focus will be on natural and man made resources. We will define the terms and give examples of each type of resource. If you would like to help in the cafeteria, please click on the link below! Our lunch is from 11:45-12:45 on Monday - Thursday, we will not need parent volunteers on Fridays!! If you would like to help us out, please visit the sign up below! THANK YOU IN ADVANCE! Healthy Tip: Doing your chores can be a great way to exercise. Help your mom by cleaning up your room, dusting or vacuuming. *January 11th - Mrs. Naragon's Birthday! *January 18th- Martin Luther King Jr. Day- NO SCHOOL! 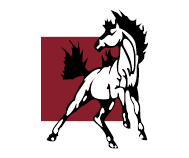 *February 15th - Professional Development day, NO SCHOOL! *March 14th - 18th- Spring Break, NO SCHOOL! At Austin Elementary, we are driven to unlock the passion and cultivate the uniqueness inherent in every learner.